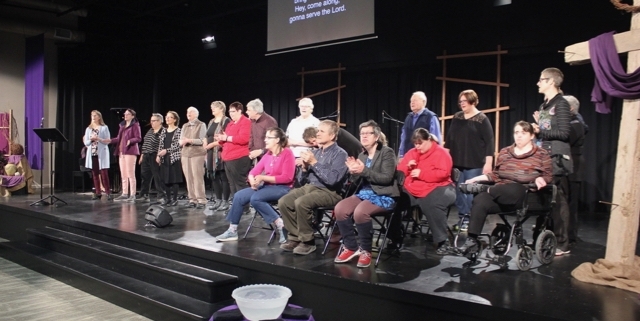 On Sunday, March 24th, we welcomed the Wingham Friendship Group to worship with us. 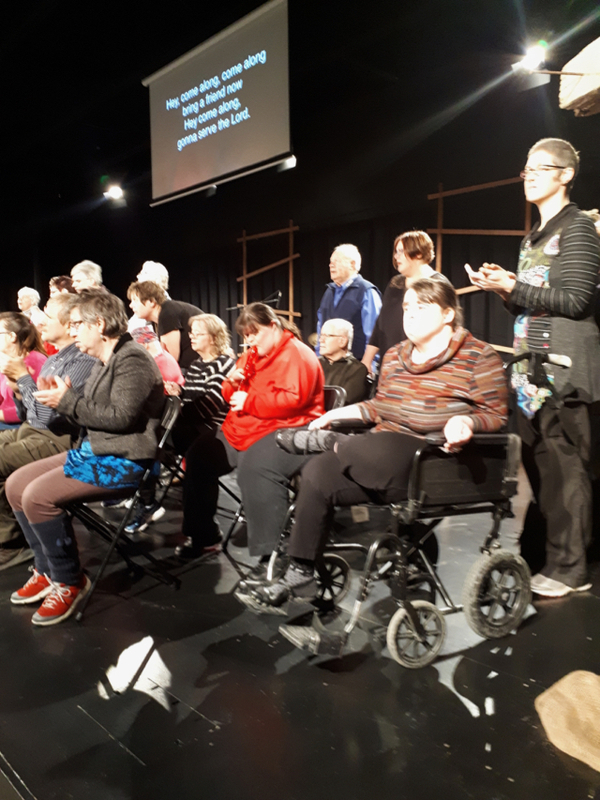 They led us in some of their favourite Friendship songs. 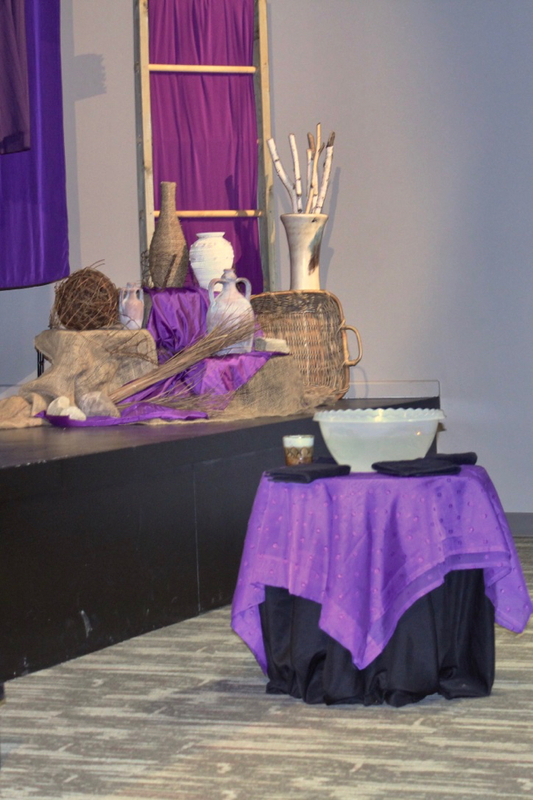 Pastor Henry continued his series on “The Peter Principles” with the story of Jesus washing the disciples’ feet. 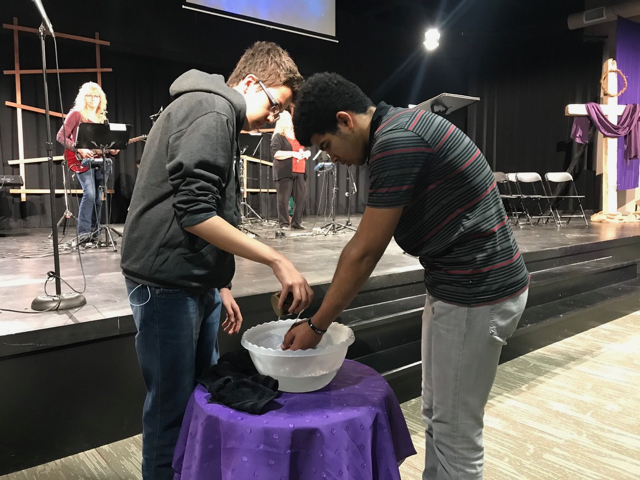 After the sermon, we had a chance to serve each other as Jesus did, and also be reminded of Jesus’ washing away our sins, through a hand washing experience. 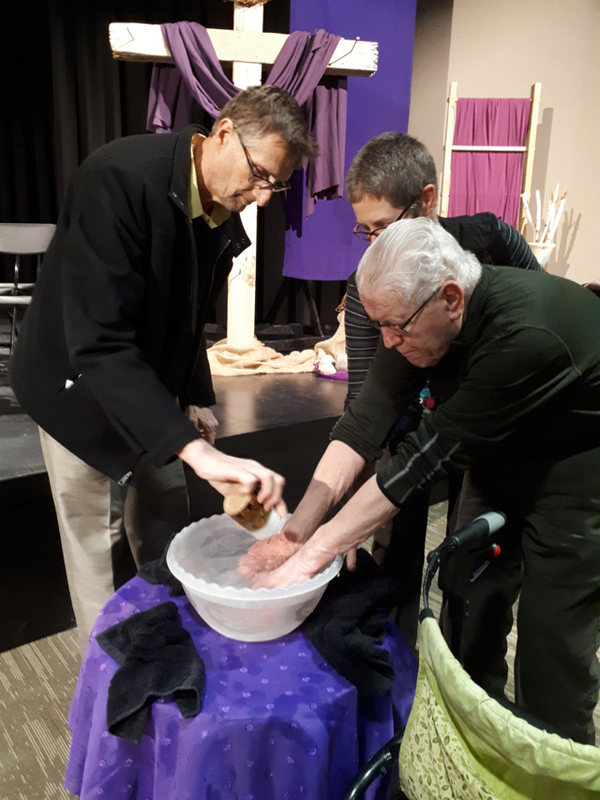 People came forward to have their hands washed, and then to wash someone else’s hands. 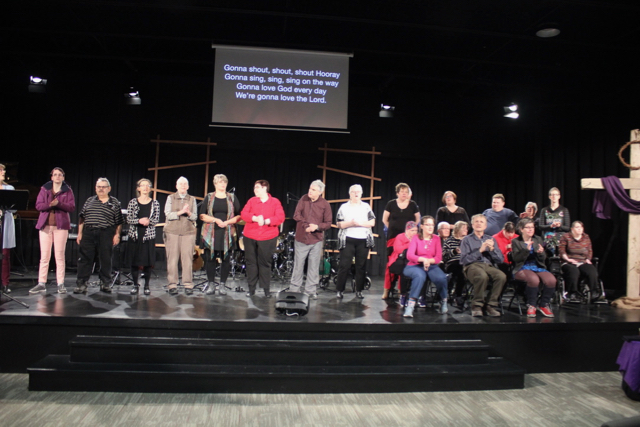 Maria led us in songs celebrating the cleansing blood of Jesus, and all He has done for us. 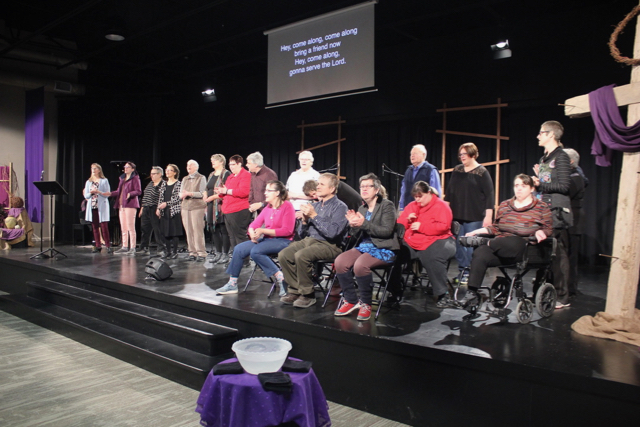 https://mrcc.ca/wp-content/uploads/2019/03/SundayMarch24-3.jpg 427 640 admin https://mrcc.ca/wp-content/uploads/2016/04/Maitland-River-Community-Church-Logo-2-300x60.png admin2019-03-25 14:23:582019-03-25 14:24:01Sunday at the River!